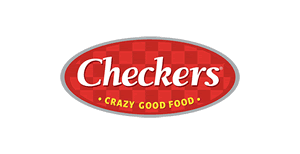 Enter your mobile number on this page and get a coupon good for a free burger with any purchase at Checkers restaurants. 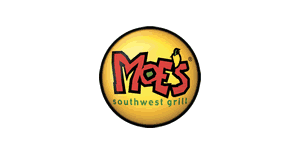 When you sign up for the Moe's Southwest Grill e-club you'll get a free order of nachos with the purchase of a drink. You'll also get a free burrito every year on your birthday. Every night after 8pm for a limited time, Sonic locations are selling their shakes at 50% off. 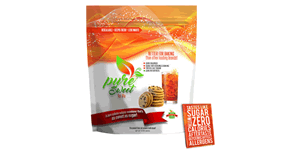 Visit this page and fill out the short form to request a free sample of Pure Sweet brand sweetener. 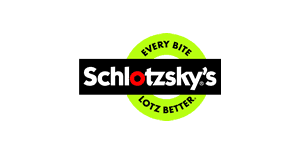 Download the Schlotzsky's app to get a free small original sandwich. 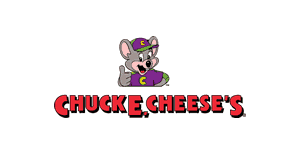 You can also get $7 off your 7th visit. 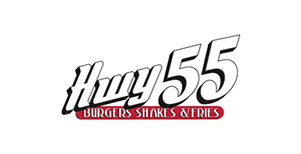 Download the Hwy 55 mobile app and get a coupon good for a free milk shake when you sign up. 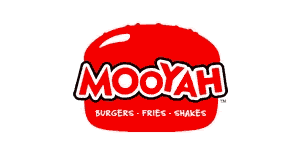 To get a free order of fries at Mooyah restaurants just download their app for iOS or Android. 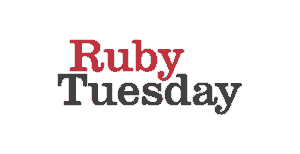 When you join RubyTuesday's eclub you'll get a coupon good for a free appetizer. Also, you'll get another coupon for a free burger on your birthday. 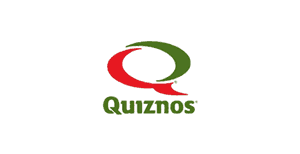 Get the Quiznos smartphone app and when you set-up a new account you'll get a coupon good for a free small sub. First, visit a Raising Canes location and ask for Caniac Club Card. Then go home and proceed to the link below to register your new card. Once you've done that you should get an e-mail letting you know that a free combo meal has been loaded onto your account which is redeemable with your new club card.